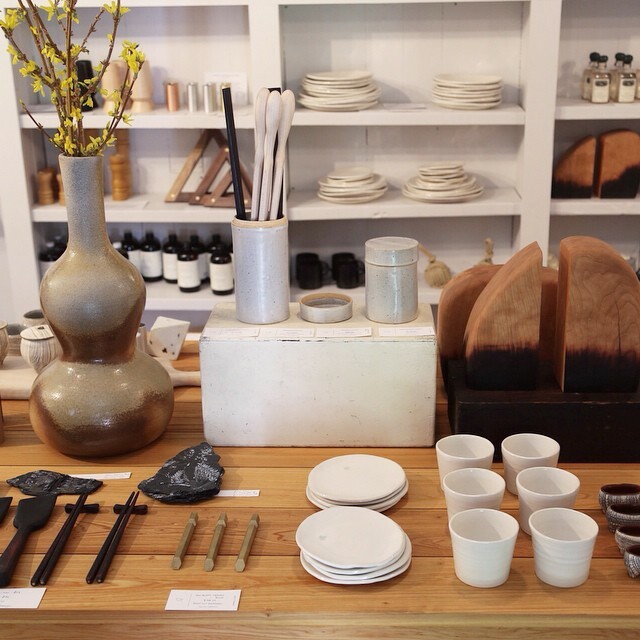 The Commons specializes in American-made, highly crafted home goods, but the owners recently refined their vision even more with the launch of The Shelter Collection, their line of glassware and ceramics. Exclusively designed and produced in the Carolinas, the glass items are hand-blown and the ceramics are wheel-thrown. In a city of lineages and histories, The Commons offers pieces for a contemporary generation to begin their own heirloom collections.